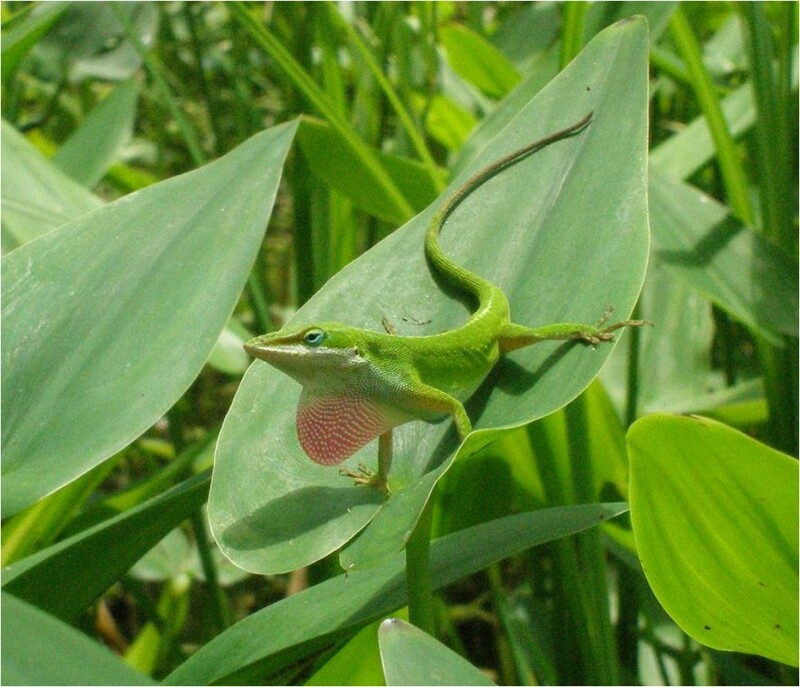 A lizard mystery: Where are all the green anoles? ¿Cómo se ven los científicos? What do scientists look like? What does a lab tech do? Is this anole a male or a female? Whitney Hufnagel on Is this anole a male or a female? Danielle Branch on Is this anole a male or a female? Nevaeh Swafford on Is this anole a male or a female? 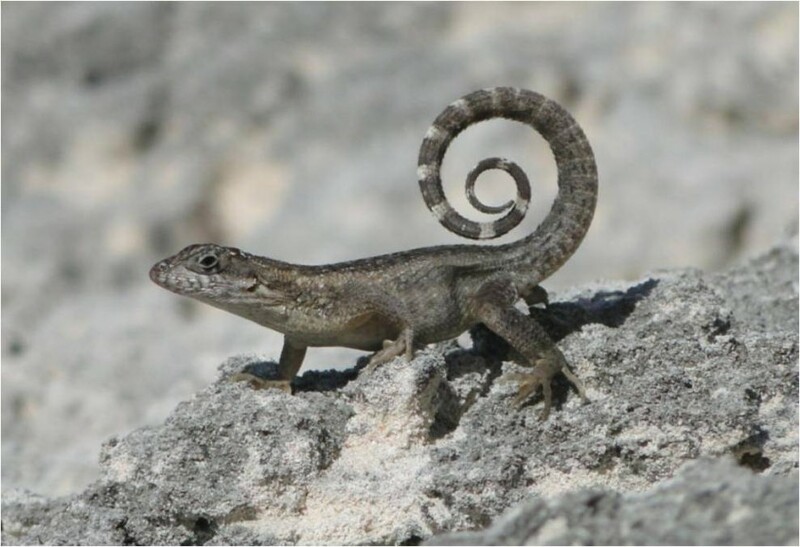 mjadmin on What do lizards do when it’s cold outside? Natalie (and Gus) on What do lizards do when it’s cold outside? All material © 2013, Dr. Michele Johnson, Trinity University.